HYE-RYOUNG MIN — En Foco’s New Works Photography Fellowship Awards #18, 2014-2015. 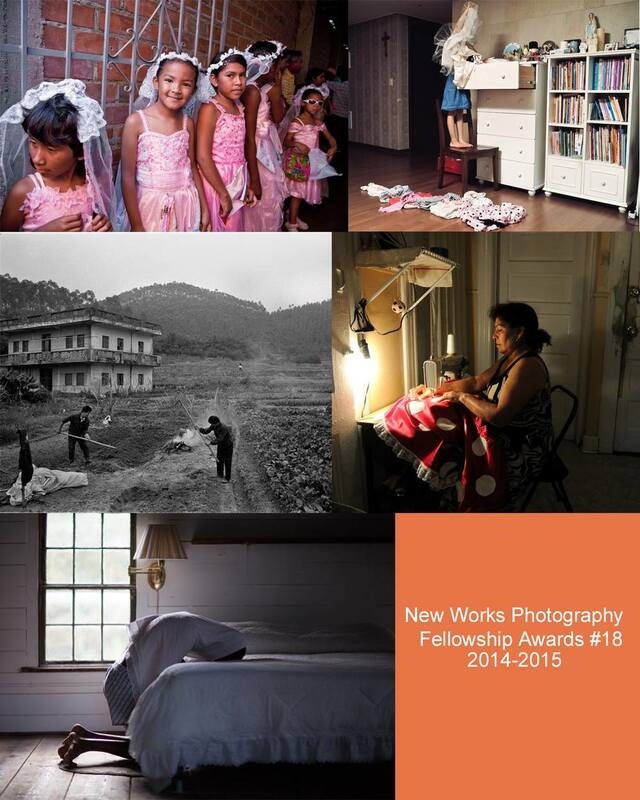 En Foco’s New Works Photography Fellowship Awards #18, 2014-2015. Added on August 27, 2014 by Hye-Ryoung Min. I am thrilled to be selected as an awardee for En Foco’s New Works Photography Fellowship Awards #18, 2014-2015. Thank you to the juror, Bronx Documentary Center co-founder Danielle Jackson!